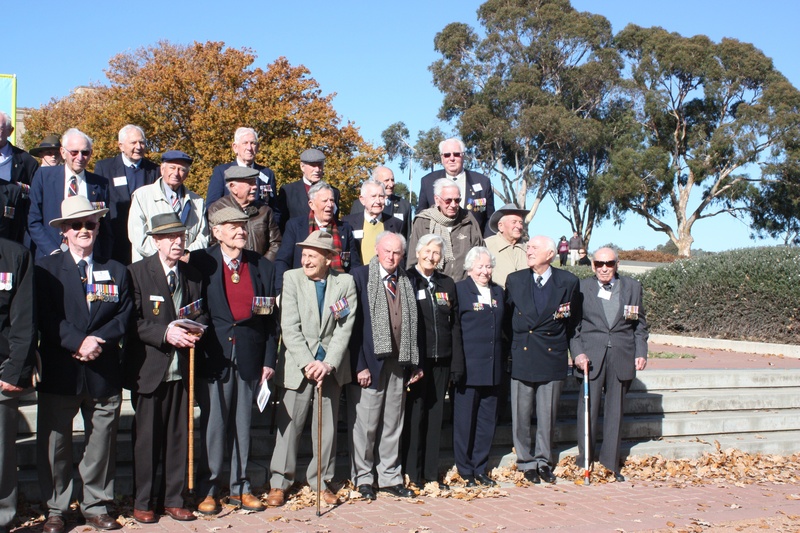 In 2008 the first Bomber Command Memorial Ceremony was held at the Australian War Memorial. The annual event is now the most well attended after ANZAC Day and Remembrance Day at the Australian War Memorial. At the first ceremony the then Governor General, His Excellency Major General Michael Jeffery AC,CVO,MC (Retd) gave the main address in which he poignantly described the contribution Bomber Command made in bringing about the Allied victory (read his address here). He and other speakers each year have spoken of the great loss of young lives that Bomber Command suffered. Speakers have also spoken of the training and the dedication of all who supported Bomber Command. In his address Major General Jeffery gave the example of the Australian 460 Squadron that lost 200 planes and more than 1000 airmen from a total of 2730 who served with the Squadron. 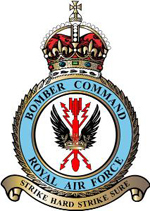 It has only been in recent years that the service of Bomber Command personnel is being recognised in Commemorative ceremonies. As well as the Canberra ceremony, ceremonies will be held in other States, in London, New Zealand and Canada. 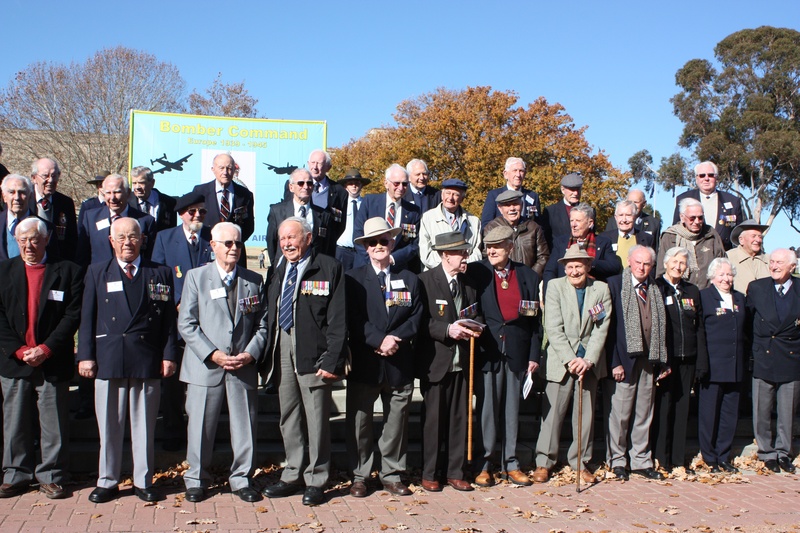 The surviving members of Bomber Command who come to the Canberra ceremony from all over Australia, are moved by the fact that so many people join them on this very special day to remember and acknowledge the service and sacrifice of all those who served in Bomber Command.